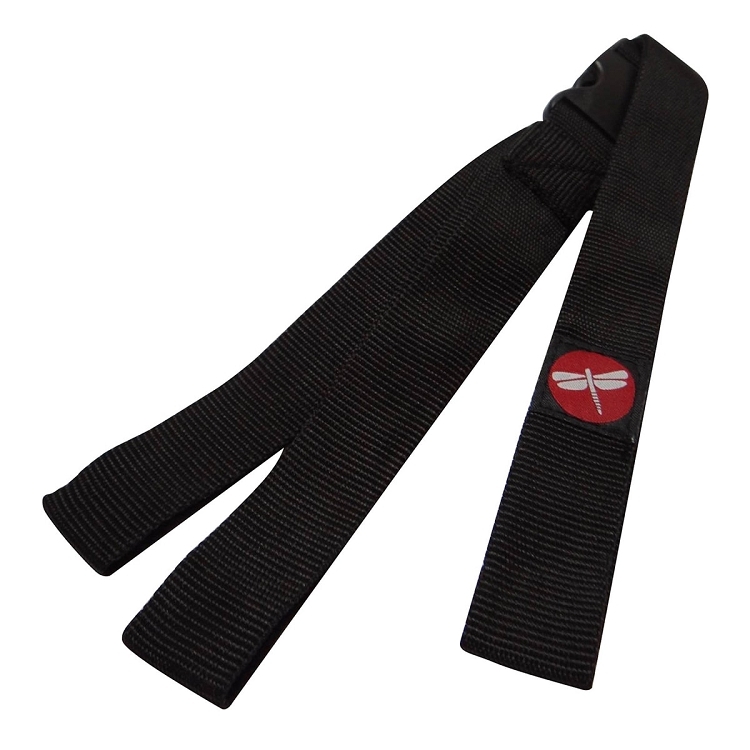 The Dragonfly™ Harness Strap is the perfect way to carry your yoga mat. 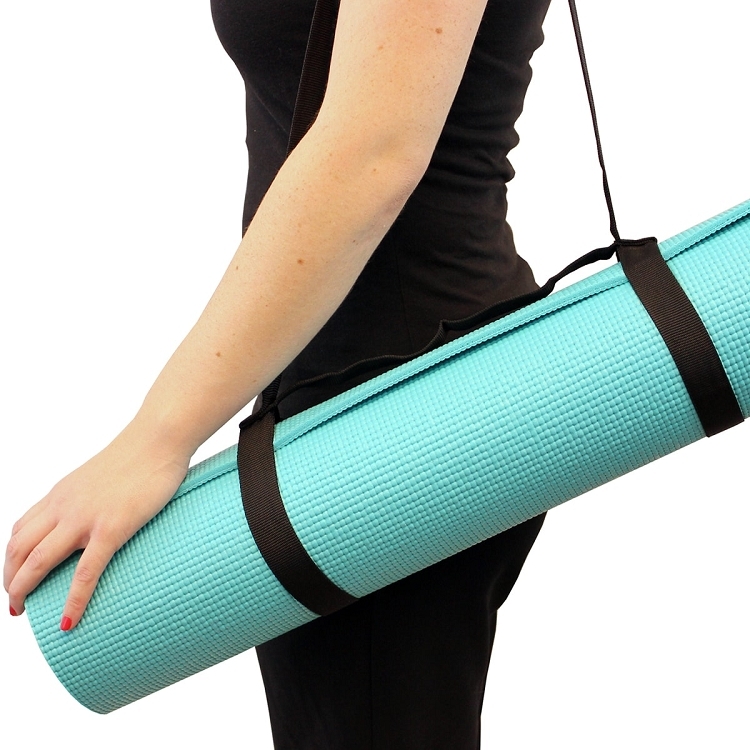 Fully adjustable to accommodate nearly any size mat, the lightweight harness strap allows you to carry your mat with comfort and ease either hands-free over your shoulder or by hand, like a briefcase. 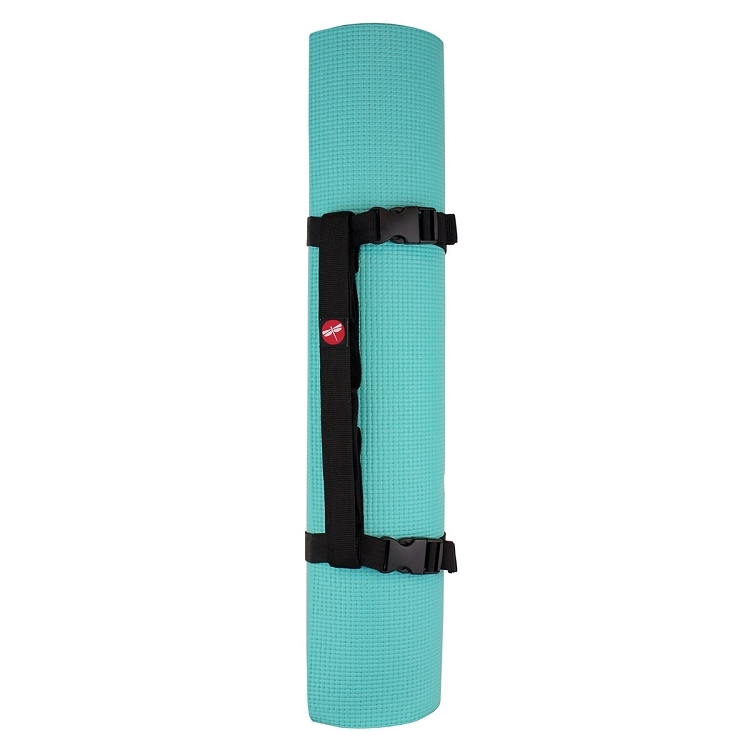 A great time saver, the easy release buckles lets you unfurl your mat quickly and then pack it up just as fast.